Aryn grew up in the Triangle area since the age of four and loves how it has grown and adapted. She attended ECU where she joined Kappa Delta and later became a member of SGA. Clearly, a fondness for being a part of the community. She graduated with a degree in psychology which she believes helps her tremendously when staging a home. Aryn loves HGTV, yoga, and cooking. She's a huge fan of the #shoplocal #shopsmall craze and enjoys exploring Raleigh and the surrounding areas in search of cool new spots. To learn more about Aryn or just see what she's up to around town you can follow her on Instagram, @mintedspaces. Alvin is a rare Raleigh native, born and raised. He left for college but soon returned to his hometown. He has a degree in chemistry but loves numbers and statistics. He helps with the business side of Minted Spaces (an excellent salesman) as well as managing the team of movers. 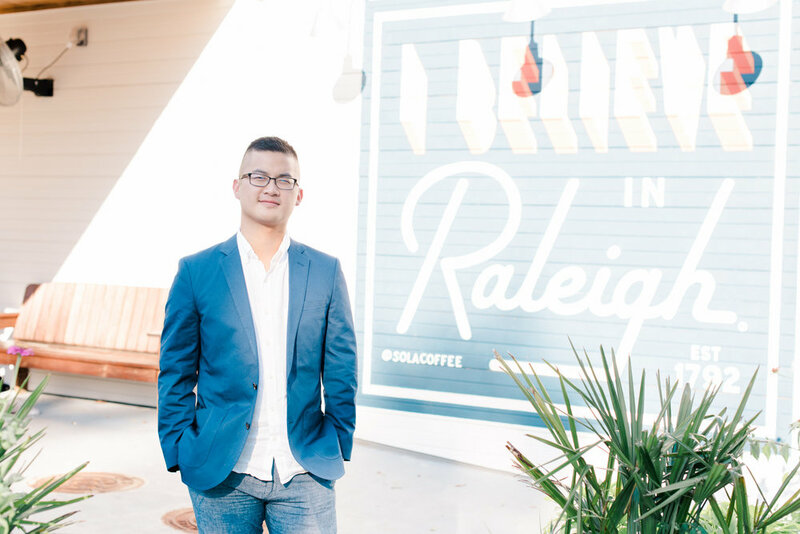 Like Aryn, Alvin is a fan of all the new, trendy spots that have popped up in downtown Raleigh. Being a foodie, he especially loves the large array of restaurants and cocktail bars. To see what Alvin is up to, follow him on Instagram @talvinliao. Kerri has lived in the Triangle area since 1995 and wouldn’t want to call any other place home. She attended Meredith College where she earned her BS in Interior Design and Studio Art. She also holds a NC Real Estate Brokers license. 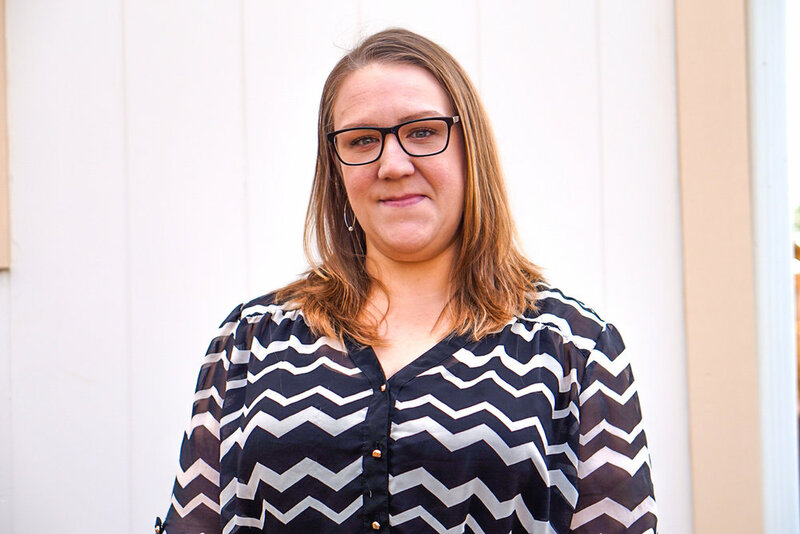 She believes that with her experience and knowledge of design and the local housing market, she can provide a valuable service to clients looking for help selling their homes quickly. Kerri enjoys doing DIY projects and watching HGTV. She also loves exploring historic areas around the triangle and shopping. To see what Kerri is up to, follow her on Instagram @speckledlily. Anthony - Anthony is one of our main movers. He has a unique background in construction which gives him a deep appreciation of the homes we stage. Seth - Our other main mover, Seth is a small business owner himself. He brings great energy to the team, keeping the jobs fun.